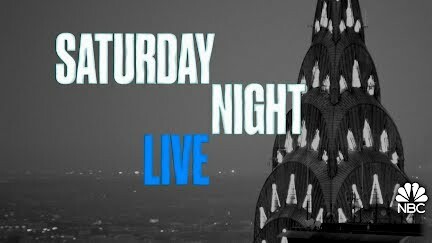 Pete Davidson is in hot water for making a controversial joke about the Catholic Church on "Saturday Night Live." "If you support the Catholic Church, isn't that the same thing as, like, being an R. Kelly fan?" Davidson asks. "I don't really see the difference, only one's music is significantly better." But the remark wasn't funny to the Church's Diocese of Brooklyn, which is demanding an apology. “The mockery of this difficult time in the Church’s history serves no purpose," the statement read.